International Science Editing is offering AACR authors a 15% discount off all of our editing services. No scientific paper is the same; this is why we do not offer a generic pricing model. In reality some papers require more work than others. Some authors may only wish to have the paper proofread for grammar and spelling while others may wish to have their paper edited in terms of improving clarity of expression and overall readability. Thus the level of service will depend on the author’s requirements. 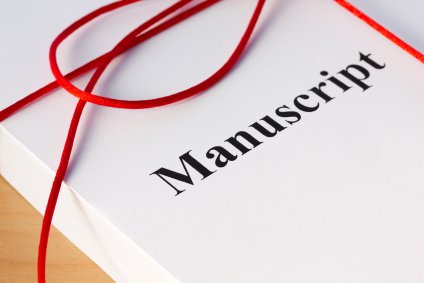 This is why we issue individual quotations to each author who submits their manuscript. To receive a quotation for our editing services, please click here.